The most relevant keywords that should be associated with the brand, in no particular order. The Moodboard contains a collection of images the can be associated with the industry and the lifestyle of the target audience. It helps identify different colours and shapes with the aim of narrowing down a certain direction for the look-and-feel of the brand. This concise sentence is the unifying concept that guides the branding process. Unlike a slogan, this phrase is not necessarily meant for use in public communications, but it serves as a mantra when creating the logo, choosing a typeface, designing business cards, copywriting the website’s content, or developing any other touchpoint between the brand and the audience. The creative concept ensures that all elements of the brand will consistently convey a reliable and professional message. The core concept of our identity is that we interpret our client's business and translate it into a creative expression that speaks to the client's audience. This creative concept should be reflected in our brand and our visual identity. The content expressed by our brand must be informative and engaging, proactive in the design community. Polyfen is an abstraction of the term “Polyphenic trait”. A polyphenic trait is a genetic property that allows multiple observable variations on organisms of a single species. 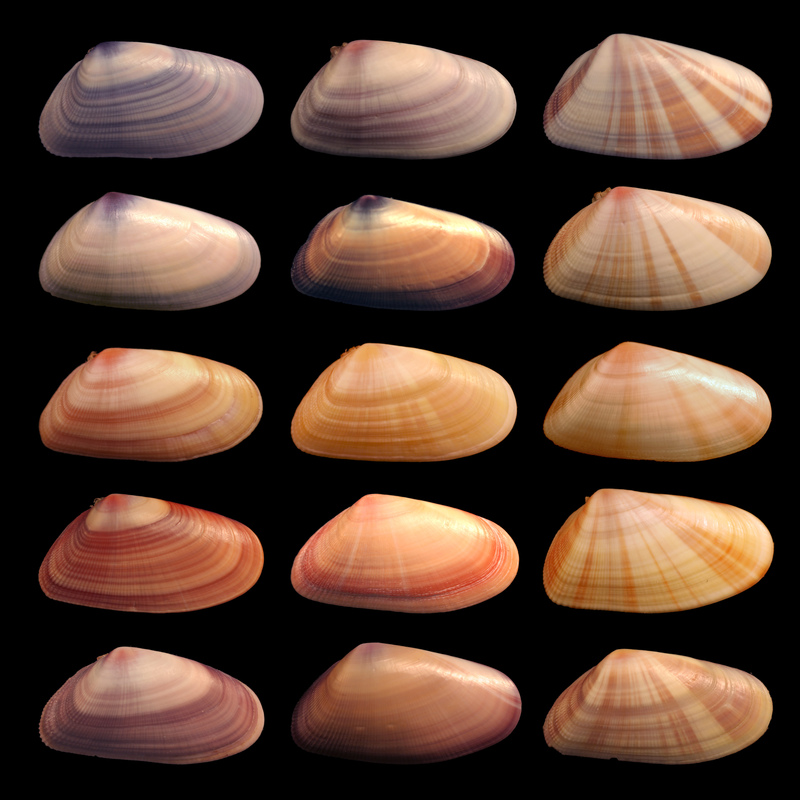 The different morphology and colour patterns on the shells of mollusks, for instance, are a polyphenic trait. In the context of branding, our name represents all the diverse ideas that we explore during the creative process which result in a system of brand elements. Fallback alternative for brand touchpoints where the primary brand name is not available. Preferred name for use on all official business documentation. Casual diminutive alternative for use only within the company. The brand architecture of Polyfen is adheres to the endorsed model. Polyfen: a creative agency offering brand identity design services, is a master brand to two sub-brands. Poly Atlas: an open-source wiki of the best practices in branding. Poly Forum: a not-for-profit organization dedicated to fostering a community of people interested in learning and discussing about branding and brand identity design, sharing tips and resources, asking questions, and requesting feedback. We are a location-independent creative agency specializing in brand identity design. Our small and efficient team of experts from around the world is run by four partners with backgrounds in business, design, tech, and marketing. Our services are a solution for executives working at new and emerging business who need professional guidance in translating their business into a creative brand identity that will stand-out over the competition and increase revenue. First, we survey and understand the industry during the “Brand Research” stage. Secondly, we develop a “Brand Strategy” narrowing down a certain direction for the personality of the brand. Thirdly, we design the logo and all other visual elements comprising the “Visual Identity”. We then define norms of use in the “Brand Guidelines” to ensure that the brand will be consistent, reliable, and professional. Lastly, we develop all the “Brand ID Touchpoints”, the branded applications where the business interacts with the audience, including Email signatures, Business cards, Social media profiles, Letterheads, Website, and more. 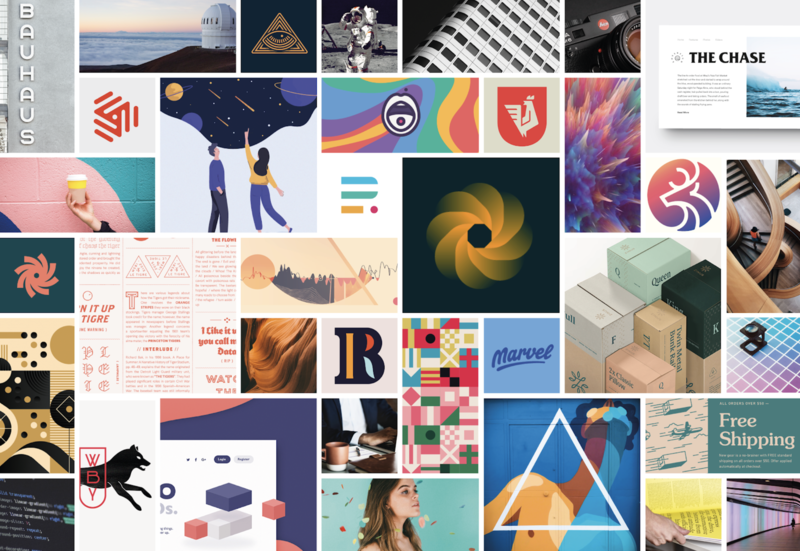 Our owner-supervised business model allows us to run a small and efficient team of experts, which can offer high-quality brand identity design services at accessible prices. We are a creative agency that specializes in designing brand identities for new and emerging businesses. Our small and efficient team of experts from around the world is connected by a passion to create unique, engaging brands. A creative agency devoted to brand identity design. Much like apparel brands classified as “haute couture” (“high-end fashion” in french), the Polyfen brand aims to be a synonym of “fine design”, concisely and concretely communicating that Polyfen seeks the highest standards in brand identity design. The Ideogram is the visual representation of Polyfen's brand in its most basic and essential form. It's reserved for use exclusively on reduced sizes and square or circle-shaped canvases. Polyfen's Ideogram represents the conjunction of two worlds, the world of business and the creative realm. The left hemisphere of the brain (analytical), and the right hemisphere (emotional). The Emblem is the preferred visual representation of the Polyfen brand. It must be the first choice when chosing a logo variation, provided that the canvas is rectangular and the logo can be placed at an adequate size.  The Wordmark is the most basic logo variation for textual use. It's reserved exclusively for cases when the brand name must be written at sizes too small to fit the Emblem comforatbly. Intelo Alt is the preferred typeface for use in textual headings, buttons, and captions of all brand communications. Freight Text is the preferred typeface for use in body text of all brand communications. Lato is a support typeface for use in headings, buttons, and captions when Intelo Alt is not available. Source Serif is a support typeface for use in body text when Freight Text is not available. Verdana is the Teriary or "System" typeface —available in essentially every computer— selected for use in all text when neither Cora nor Muli are available. Since email clients accept only system fonts, for instance, all emails should be set in Verdana. Indigo is the primary accent hue and must be used sparingly. It's reserved exclusively for buttons, links, and other important information. Slate is the secondary hue and can be used on bakcgrounds and other elements. Cream is the tertiary hue and can be used on backgrounds. The Pearls are a one of the trademark visual elements that identify our brand. They must be used exclusively on backgrounds of sections highlighting the most important content. The brand's illustration style must portray minimalist vector artwork with soft gradients on the most important elements. The illustration style is also characterized by the use of a translucent oval figure as backdrop. All Iconography on Polyfen's brand applications must belong to the designated icon set, Atom. All icons must be used with fill shapes only, no line strokes.